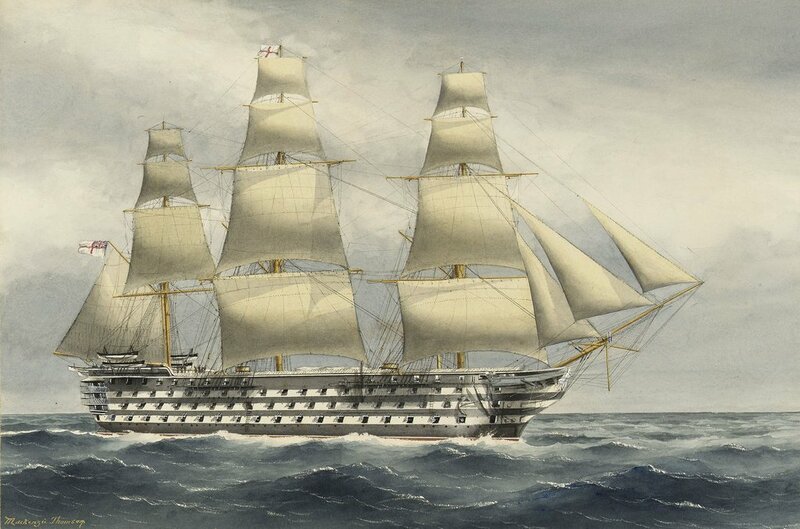 At the forefront is the United Kingdom, second only to France, and in third place the Spanish fleet in a way that has barely changed since the end of Napoleonic wars… Russia was at that time, a match for the Turkish fleet, but certainly not against a combined Franco-British squadron. The Battle of Lissa highlights the usefulness of the spur resulting from the vessels propulsion, and as subsequent renewal of antiquity tactics and general flavor. This section focuses on the potential of the fleets of its two belligerents at the beginning of the conflict. An aging, multicultural empire, and a dashing new nation, who recently gets its independence and will innovate in naval architecture and design under the new name of Regia Marina. 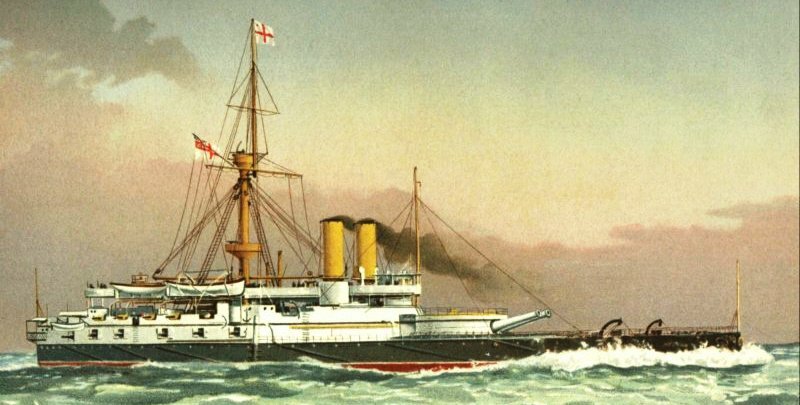 On the Austro-Hungarian side this victory fuelled the will to built a large navy, although sized to the Adriatic sea, which was done in the 1880-1890s. Note: The battle of Lissa comprises a complete review of both navies. An era defined by the launching of the French Gloire and the British Warrior which led the way for all other European nations, and the Franco-Prussian War surged as the key moment for both the French and German histories. On the latter side, this was the unification of German states inherited from the Holy Roman Empire into a single unified Empire under the iron will of Prussian politician Otto Von Bismarck, and on the French side, the definitive end of the Empire and the Republic firmly implanted for the next 200 years (as well as the commune, the first proletarian revolution). The naval forces in this played a little part, but the state of the navies of the time is a good screenshot of what will come. Fleets are ranked in order of importance. The only “naval battle” which occurred was the duel between the gunboats Komet and Courbet off the South American coast, which ended as a draw. Three fleets are then nominated for the colonial control of Africa. Steam definitely replaced sail, turrets have supplanted batteries, destroyers, submarines and mines appeared. 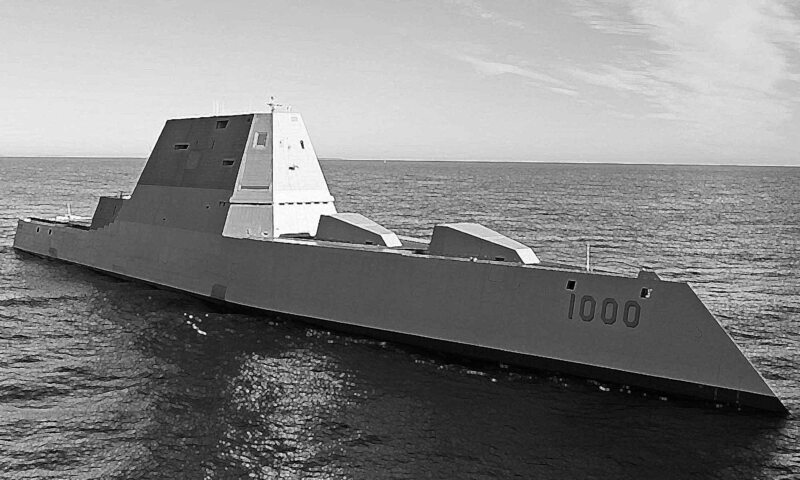 Dramatic sea warfare changes are on the way, a new diplomatic order is building on the world chessboard. First – (the second comes in 1937), sees clash of ships still rely on technology and Western expertise. 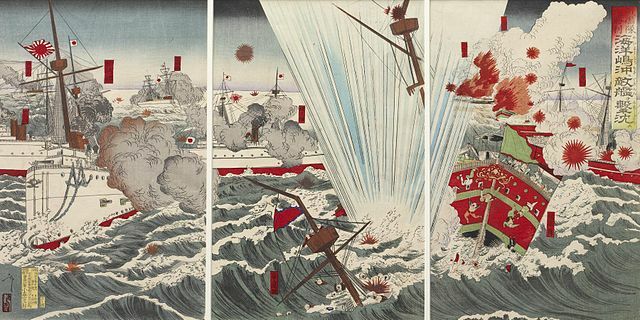 The success of Japan at the battle of Yalu, far from certain at the start, earned the empire a model of commitment to Britain, while cultivating its difference and overall confident about its superiority in Asia. 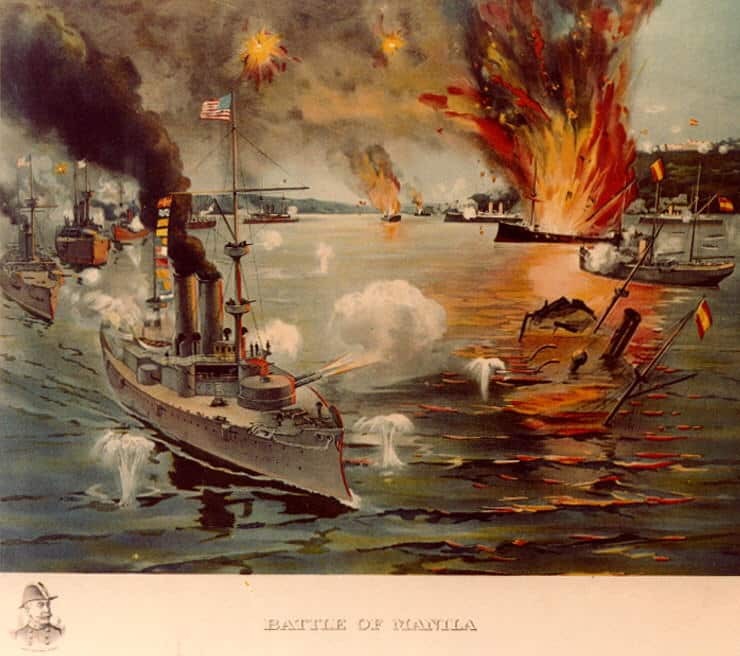 In “splendid little war”, largely due to Teddy Roosevelt expansionism will, the American casus belli came as an excuse to help the insurgents to free Cubans from the old Hispanic rule, starting from the accidental explosion of the USS Maine, well exploited by press. This gave the battle of Santiago de Cuba, and later the battle of Manila bay, in the Spanish-held Philippines. In two battles, the still young and freshly reconstituted US navy decisively defeated a Spanish fleet almost without loss, despite superior forces, although made up of obsolete ships and victims of the defensive choices of their commander, helped by US deception and surprise alike.